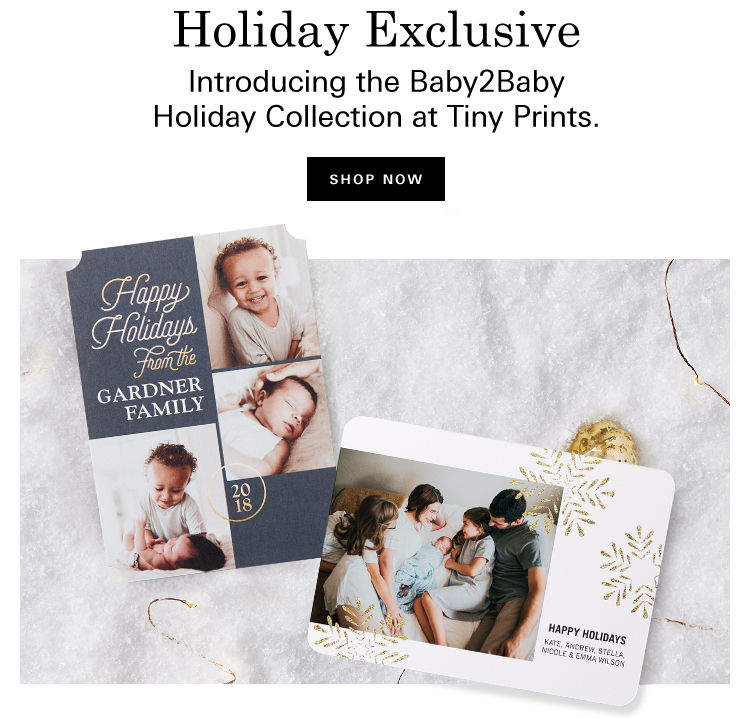 Shutterfly is proud to support Baby2Baby, donating over $1.5M since 2014. With our support, Baby2Baby has distributed over 34 million items, making a positive impact on over 180,000 children this year alone. has to choose between diapers and food. Baby2Baby provides children with diapers, clothing and all the basic necessities every child deserves.